The heart of a GLOBALCOM®.IP system that controls the flow of communication traffic. GCK application platform is the system brain incorporating our world-renowned broadcast technologies. 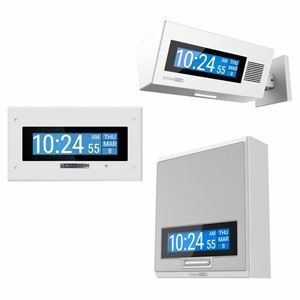 Multiple networkable digital communication stations for paging, notification, and system control. A wide selection of digital network power amplifiers including multi-channel and modular mainframes. 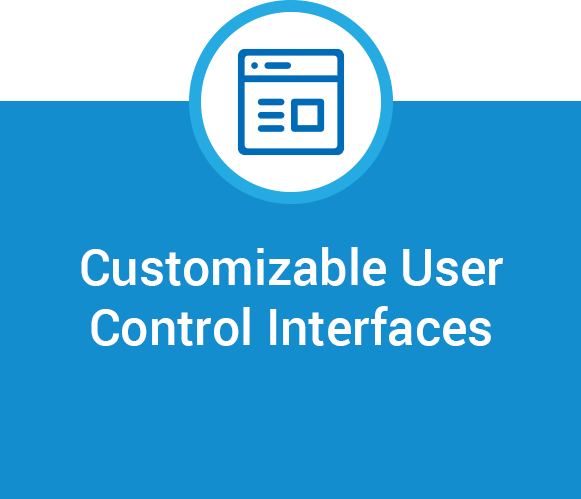 A design software application providing development of enterprise-wide user control interfaces. Designed to enterprise-class quality standards, GLOBALCOM®.IP is powerful enough for any installation size, yet flexible to accommodate system expansion when additional business needs are required. Expansion is very simple to implement. Connect the additional devices to the network and enable them via GCK 3.0 software. GLOBALCOM®.IP makes it simple to start with a baseline VoIP system and add the desired functionality for any business needs. Click on the Interactive Diagram to view how a GLOBALCOM®.IP system can start with a base system and expand its capabilities to fit any project's exact needs. 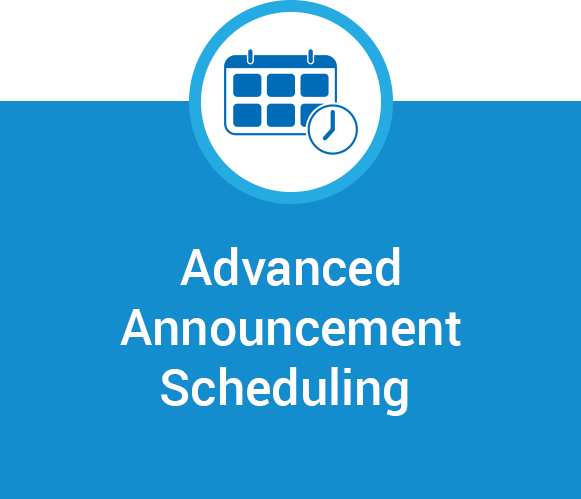 With AtlasIED, you can easily upgrade to a network-based system with BETTER day-to-day communication without ANY device limitations. Businesses live in a world of unknowns with critical events and emergency scenarios happening daily. When seconds count, GLOBALCOM®.IP ensures the right people are immediately informed when an emergency happens. 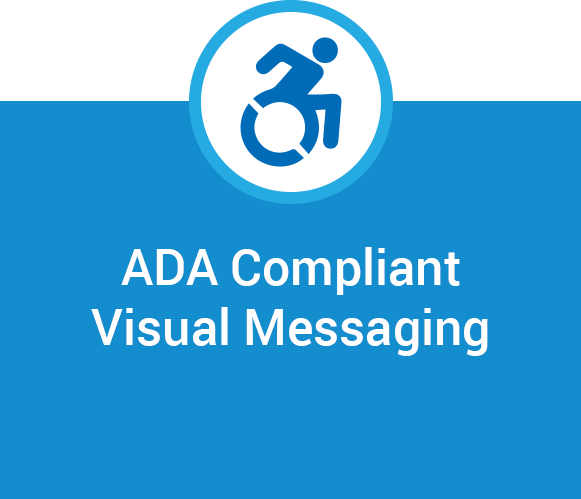 Our pre-recorded messages and visual notifications are broadcast automatically across the facility and calmly lead everyone to safety. 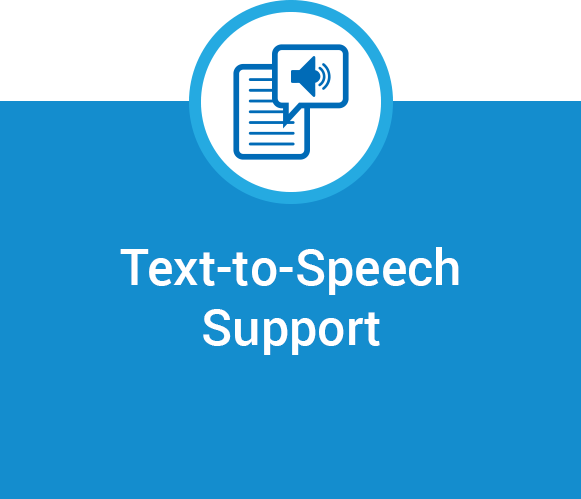 When Mass Notification Emergency Communication Plus (MNEC+) is used with AtlasIED’s patented GCK software, our devices ensure people understand the intended message, both visually and audibly, with scrolling text in sync with the emergency audio message. 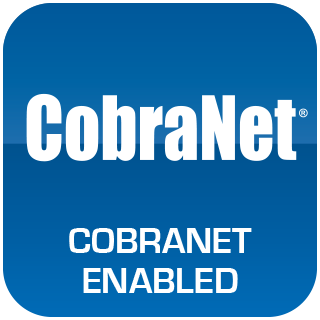 GLOBALCOM®.IP provides system override capability. 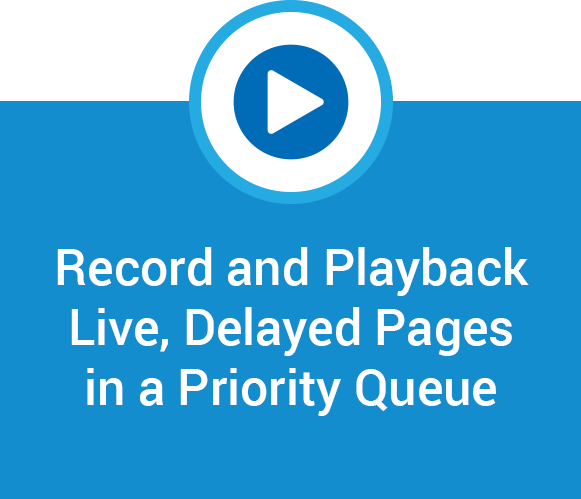 This allows an authorized on-site or off-site emergency responder to take control of the system and broadcast live announcements. GLOBALCOM®.IP sets a new standard of interoperability by utilizing Voice Over IP (VoIP) and Audio Over Ethernet (AoE) protocols simultaneously over a single IP-based network infrastructure. With our third protocol, IEDNet+ provides enterprise system control and Wide Area Network (WAN) capability to Audio Over Ethernet (AoE) communication across the world. An Ethernet-based method for delivery of voice communications and multimedia sessions over Internet Protocol (IP) networks. VoIP involves sending voice information in digital form rather than by using the traditional circuit-committed protocols of the public switched telephone network. A major advantage of VoIP and Internet telephony is that it avoids the tolls charged by ordinary telephone service. What is Audio over Ethernet (AoE)? An Ethernet-based method to distribute real-time digital audio for high-fidelity, low-latency professional audio. Because of the fidelity and latency constraints, Audio over Ethernet systems generally do not utilize audio data compression. AoE systems use a much higher bit rate (typically 1 Mbit per channel) and much lower latency (typically less than 10 milliseconds) than VoIP. 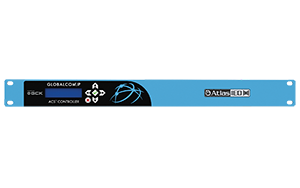 IEDNet+ is the proprietary control and audio over IP (Layer 3) networking protocol for AtlasIED's GLOBALCOM.IP platform. IEDNet+ builds on the 20+ year IEDNet control and supervision protocol with the addition of Real-time IP Layer 3 Transport Protocol and VoIP compatibility for Wide Area Network (WAN) communications. 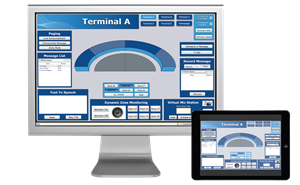 IEDNet+ provides uncompressed Audio Over IP along with routing, control, supervisory and visual paging elements. 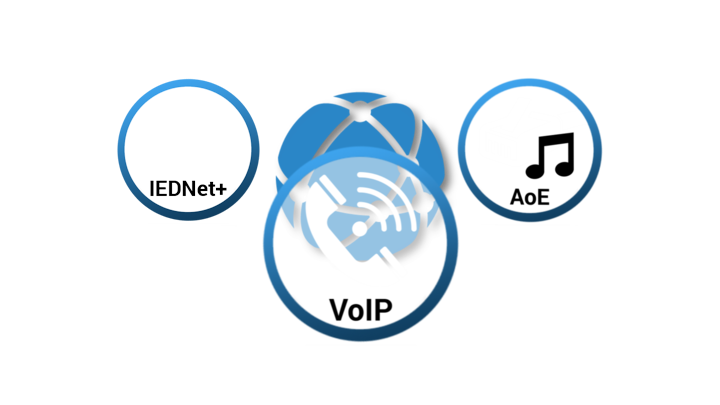 Why Do I Need VoIP and AoE Protocols? The best explanation is sharing current methods within a typical business. Today, it is common for a facility to have separate infrastructures for VoIP telecom, public-address audio system, meeting space audio/video systems, and emergency evacuation. All of these are MUST HAVE’s for any business, but it’s also four different systems with costs, quality of service, and service maintenance. Each system has its own protocols and trying to get them to communicate together can be frustrating and difficult. Typically, the final results are poor quality and reliability. Now imagine an all-in-one, IP-based solution unifying all these protocols over a single network. GLOBALCOM®.IP provides one single, robust platform managing all communications. 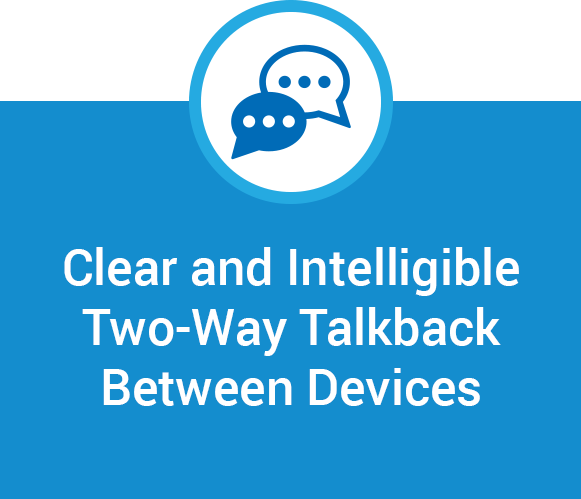 Can You Hear the Difference with GLOBALCOM®.IP? Absolutely! 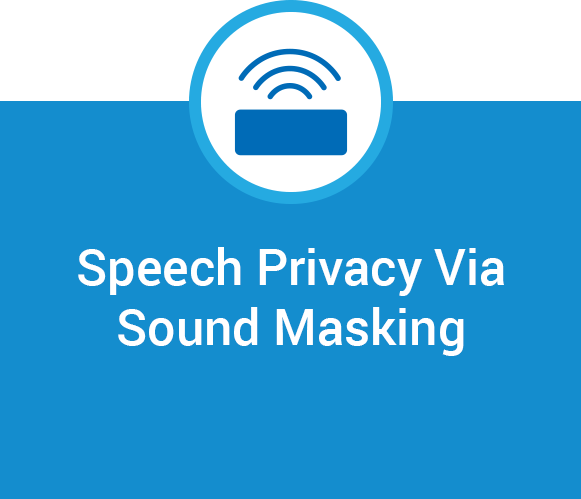 VoIP’s frequency response was designed for telephony speech. 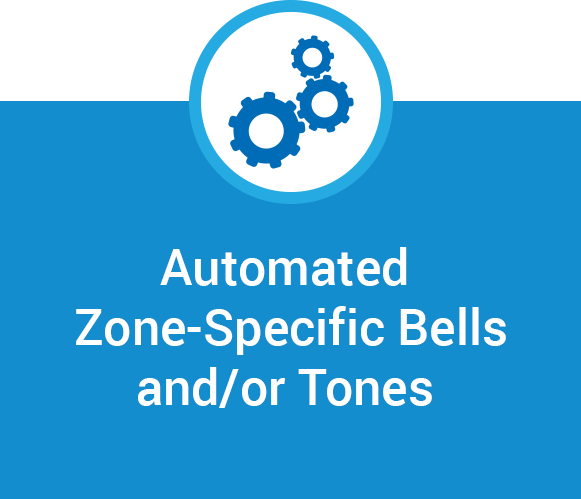 VoIP devices support G.711 Narrowband and/or G.722 Wideband protocols. As seen in the chart, G.711 only covers mid-range frequencies, while G.722 widens the frequency response for mid-highs and mid-lows, but it is still limited. 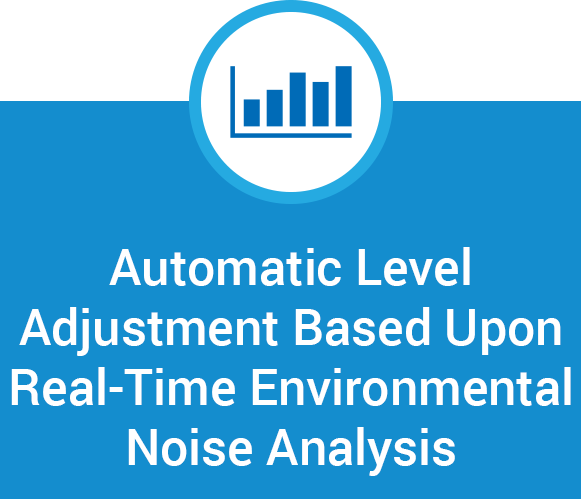 AoE’s frequency response was designed for full-range. 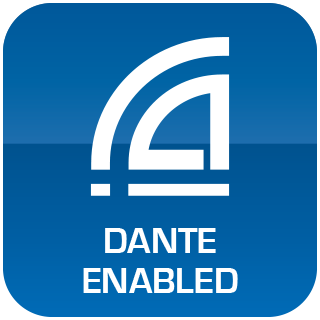 AoE devices support Dante™ or CobraNet® protocols. As seen in the chart, AoE covers all audible frequencies and provides excellent voice, music, and pre-recorded playback. GLOBALCOM®.IP dynamically chooses which devices are being used and provides the highest definition audio based upon their capabilities. The heart of the system is the GLOBALCOM® IP100 Series ACS Controller. It is a fully-operational, software based network appliance that controls the flow of communication traffic. It dynamically sends and receives media from each endpoint while bridging between multiple network protocols simultaneously. 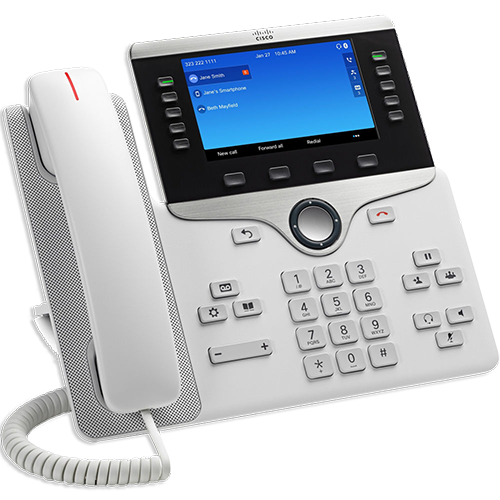 Engineered for maximum interoperability, the IP100 Series manages an entire system of VoIP speakers, digital mic stations, digital power amplifiers, additional message servers, and other network peripherals. AtlasIED’s GCK 3.0 Application Platform is the brain of the system. 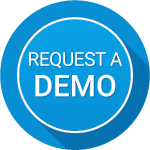 This powerful software platform provides easy management of an entire enterprise announcement and broadcast system. It unifies them into one user interface controlling communication endpoint devices and media types. 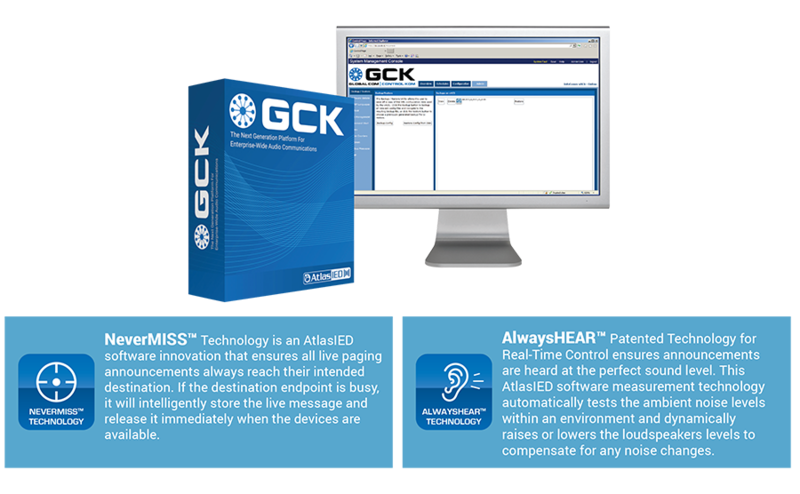 GCK 3.0 incorporates AtlasIED’s world-renowned broadcast technologies designed for improved daily communications and emergency mass notification.